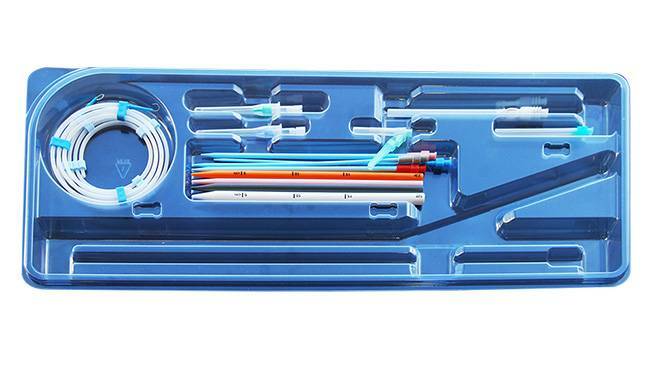 Indication: Liquivent® solutions are indicated to be used as an aid in removing debris, secretions and foreign matter from the lungs and bronchial system. USA: For Research Use Only. CE Marked. The molecules of Liquivent® (Perfluorocarbon [PFCs] Solution) are too large to be metabolized. PFCs are bioinert, immiscible with other liquids, minimally absorbed, and have no deleterious histological cellular or biochemical effects. Most liquids and solids float on top of PFCs, making removal of the foreign material and tenacious bronchial secretions easier. PFCs do not mix with water, inhaled liquids or solids. 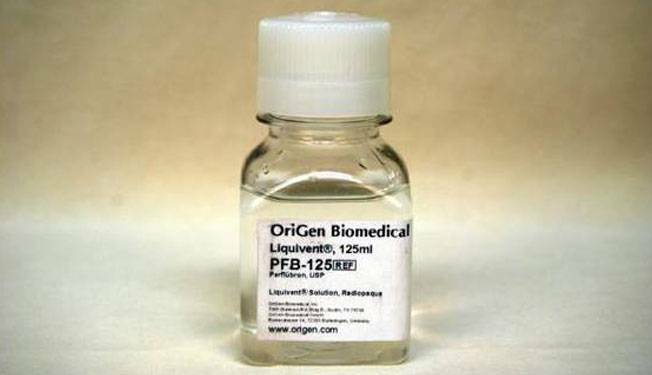 OriGen supplies a pharmaceutical grade perfluorocarbon compound, PFD (Perfluorodecalin) which is radiolucent. Liquivent® is available in bottles and syringes ranging from 20ml to 1L. Choose the option that works best for your hospital. 1. 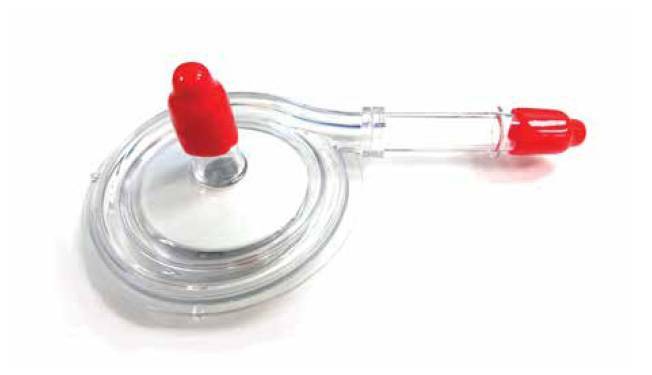 Reickert C, Praniko_ T, Overbeck M, Kazerooni E, Massey K, Bartlett R, Hirschl R. “The Pulmonary And Systemic Distribution And Elimination Of Perflubron From Adult Patients Treated With Partial Liquid Ventilation” Chest. 2001 Feb; 119(2):515-522. What is the difference between the two types of perfluorocarbons (PFC's)? 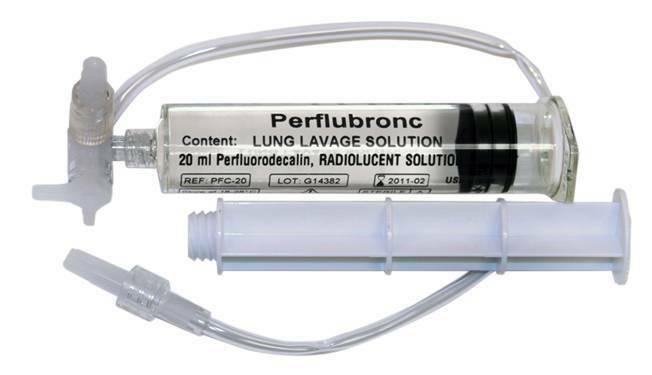 Perfluorooctylbromide is radiopaque and slightly higher priced than Perfluorodecalin which is radiolucent. How quickly does it evaporate? 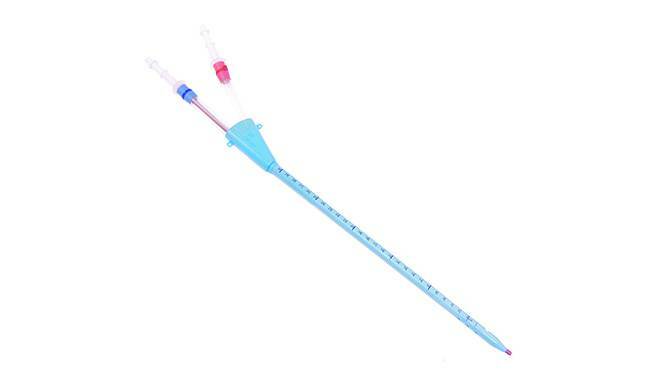 When used for bronchial lavage, it is instilled into the lungs and suctioned back out. What is a normal dosage? How do I access Liquivent for research purposes? Please contact customer service at 512-474-7878, submit a quote request form, or email info@origen.com for pricing and availability. What is the expiration date of Liquivent-D Products? I have a problem with a product, what is the complaint procedure? Please report it as soon as possible. Contact the OriGen head office or your sales representative. Please retain the product and its packaging as this will help us in our investigation and findings. All complaints will receive a written or oral response acknowledging receipt of the product and initial findings. Where can I find the Instructions for Use (IFU) or Certificate of Analysis (CoA) for the product I received? An IFU and CoA will be in your original shipment box. If these items are misplaced, you can access the IFU and CoA for your OriGen products through the Client Login. If you do not have a current login, you will need to register for an account through that page.